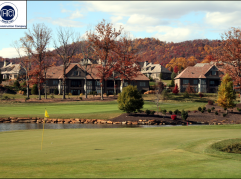 34 luxurious town homes (over $1 million each) lining the presigious Jack Nicklaus Signature Course at The Cliffs at Walnut Cove in Arden, NC. 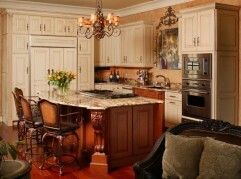 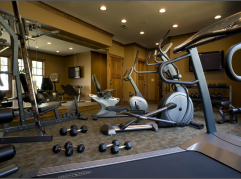 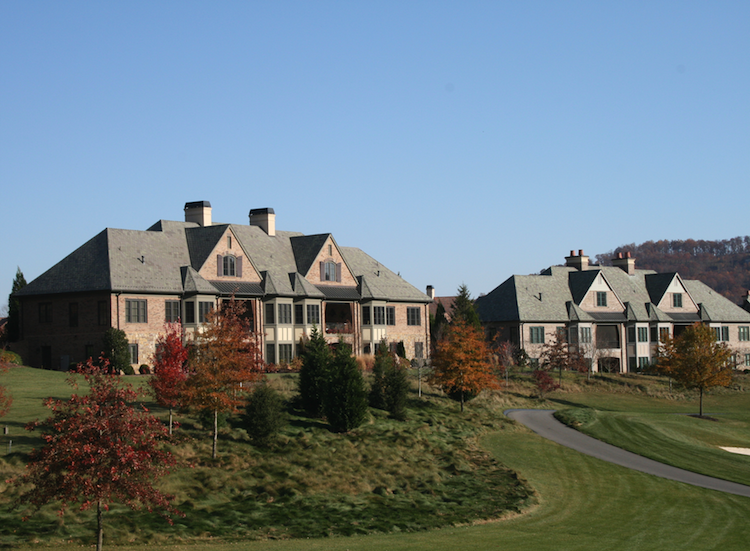 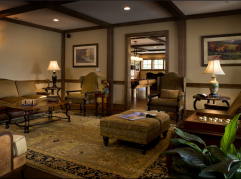 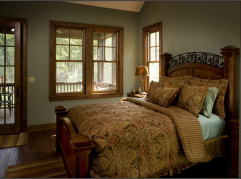 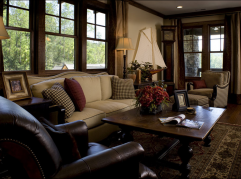 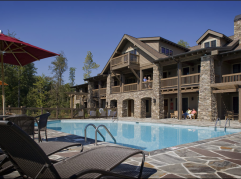 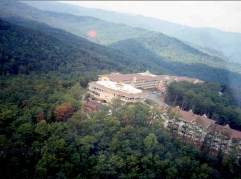 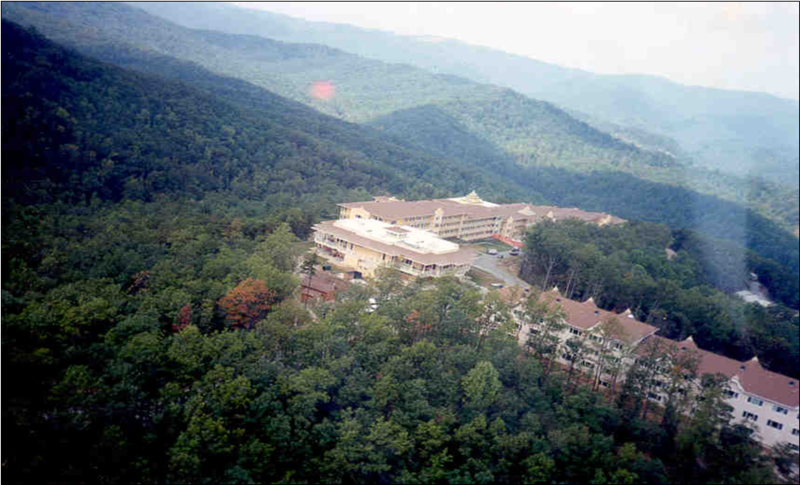 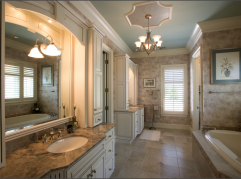 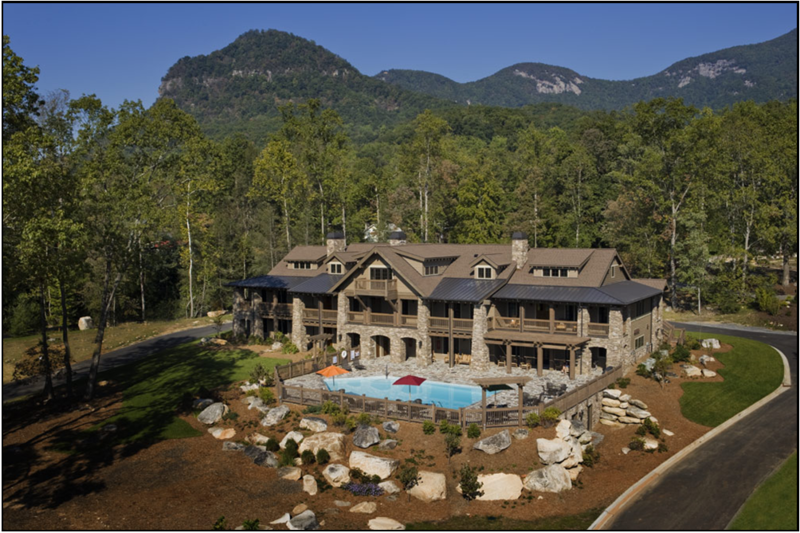 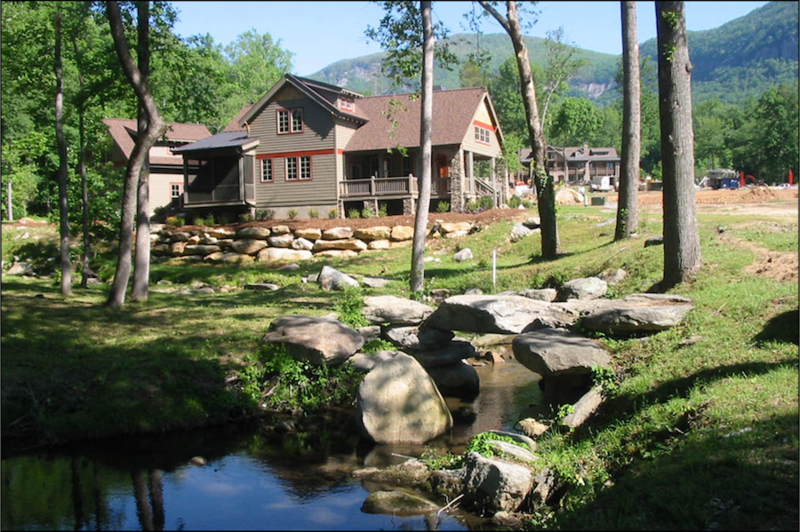 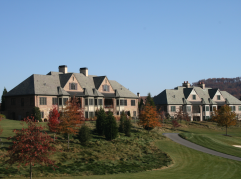 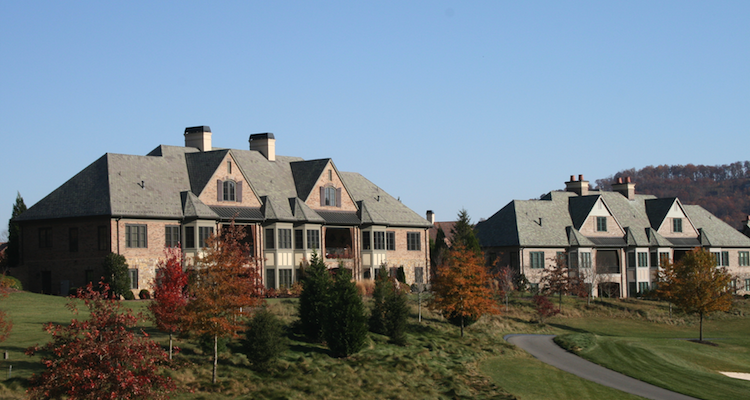 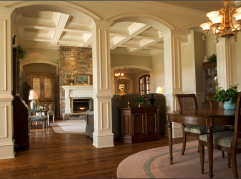 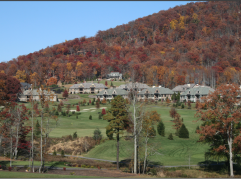 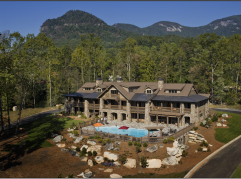 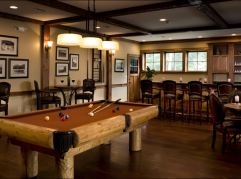 A 250,000 square foot resort community positioned on one of the highest mountain ridge tops in western NC. 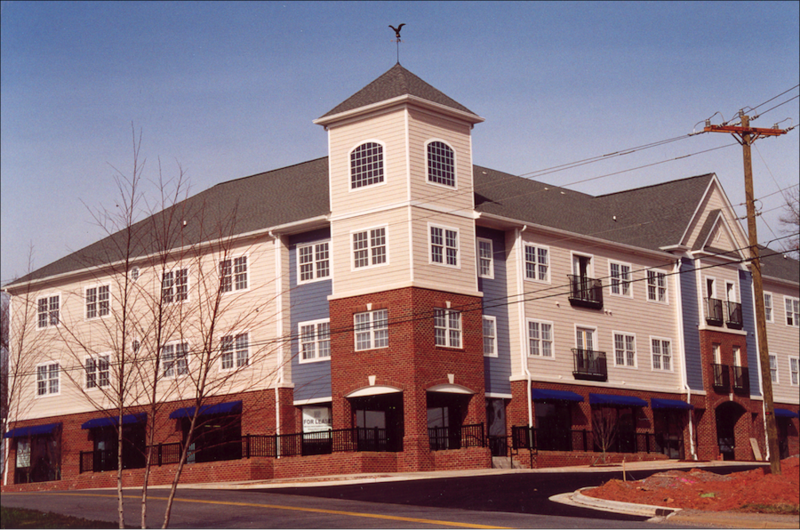 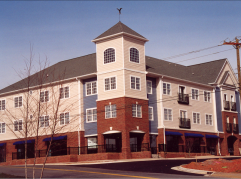 This mixed-use project in Hickory, NC includes 16 apartment units on the upper two floors with retail space below.